Did you know that today is Giving Tuesday? Basically it’s (one of my favorite) made up holidays. It’s a social media initiative to promote selflessness and giving. I’m urging all of you to be a little more giving this season. Start with giving to yourself. Take time for yourself, take yourself on dates, give yourself compliments. I start every morning by giving myself me time. I spend the first 30 minutes of everyday journaling my thoughts away. This helps me prepare for my day and also creates a space where I can be uncandidly Vic. Another way you can give is by supporting small businesses. 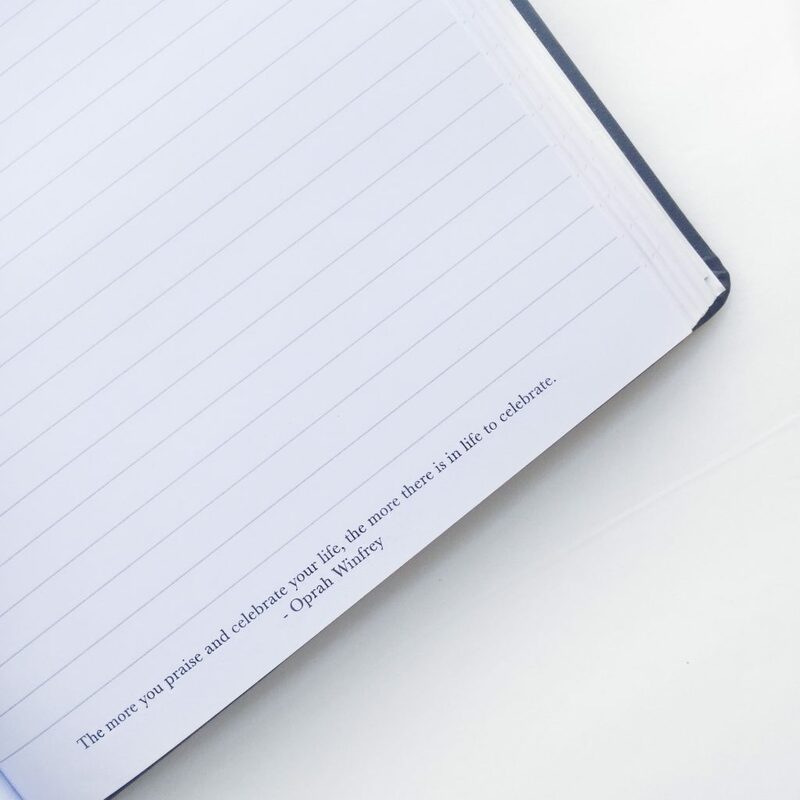 The journal about was gifted to me by a new company called Please Notes. 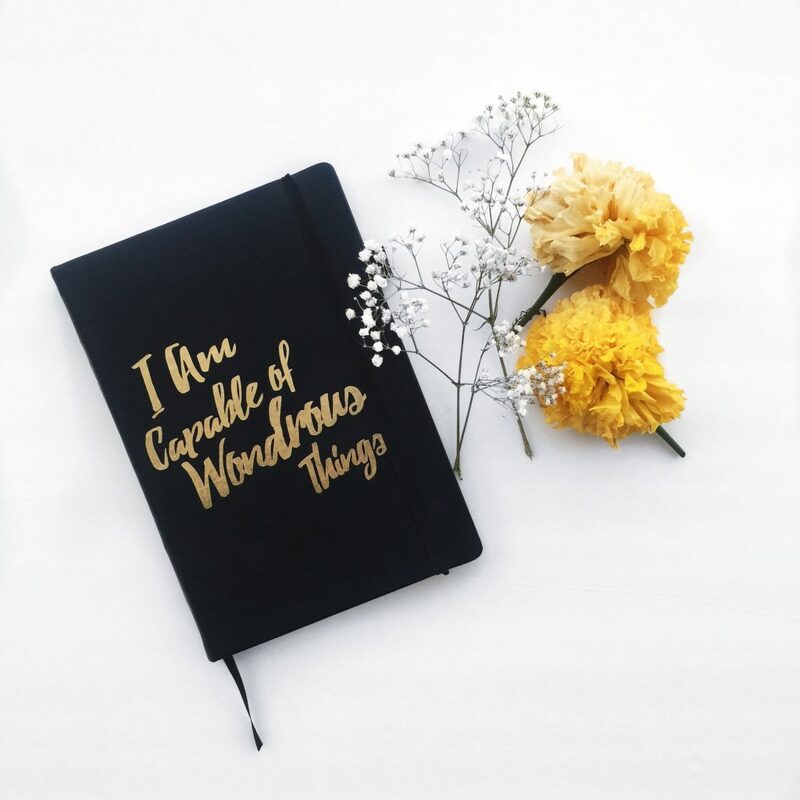 Their mission is to create self care, self love, and serenity through words. They are launching VERY soon but need help with their kickstarter campaign. You can find out more about Please Notes HERE. 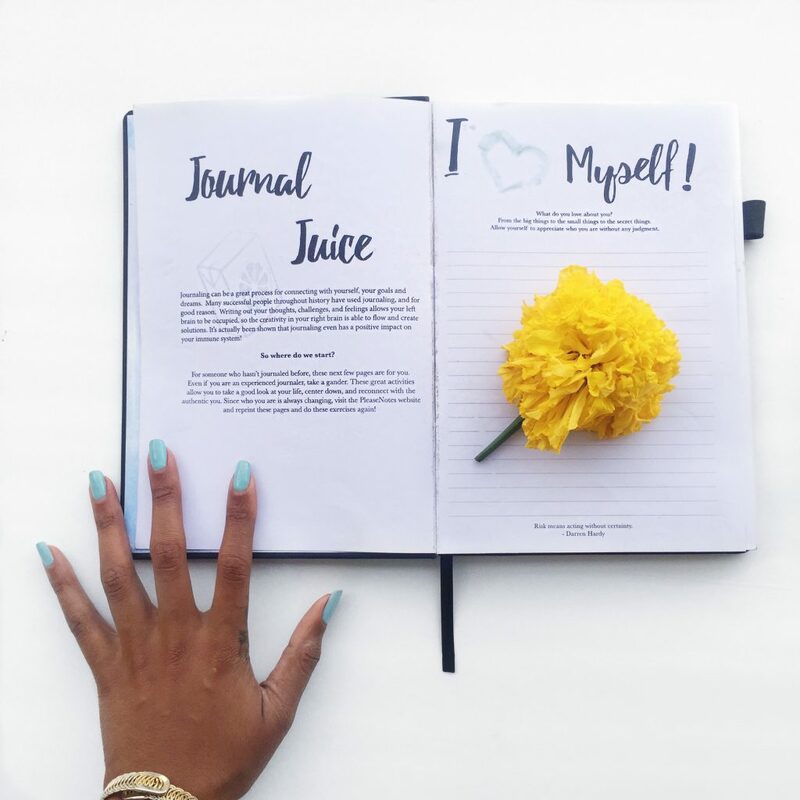 As if the journal wasn’t cute enough they also have positive affirmation sticky notes AND a portion of their monthly proceeds will go to a charity of choice. So, as the holidays roll around, lets give a little more of ourselves; both to ourselves and to other people. What could it hurt?